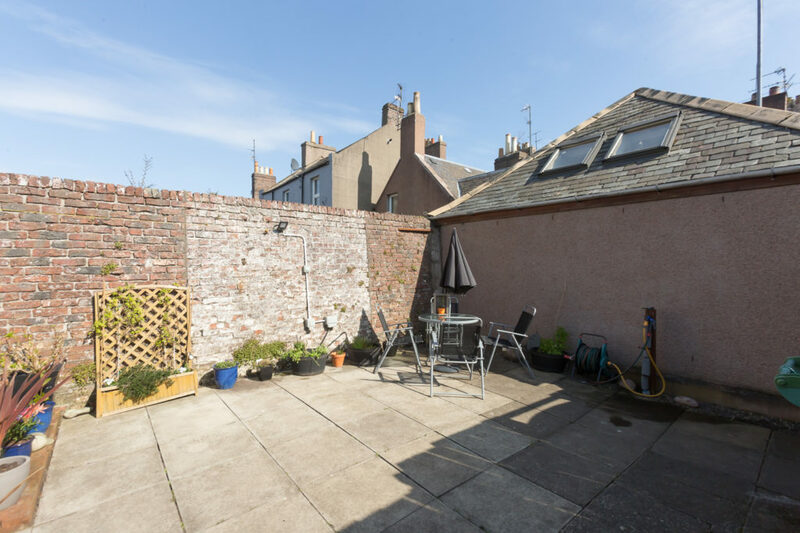 Viewing is highly recommended to appreciate this delightful period property located within the very heart of Montrose, with direct access onto the Montrose High Street and opposite the railway station via a private close. 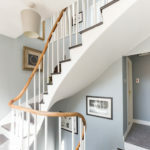 Adorned with many traditional features the house is set over three levels and has the unique advantage of a private enclosed garden. 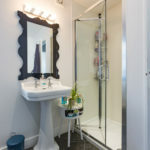 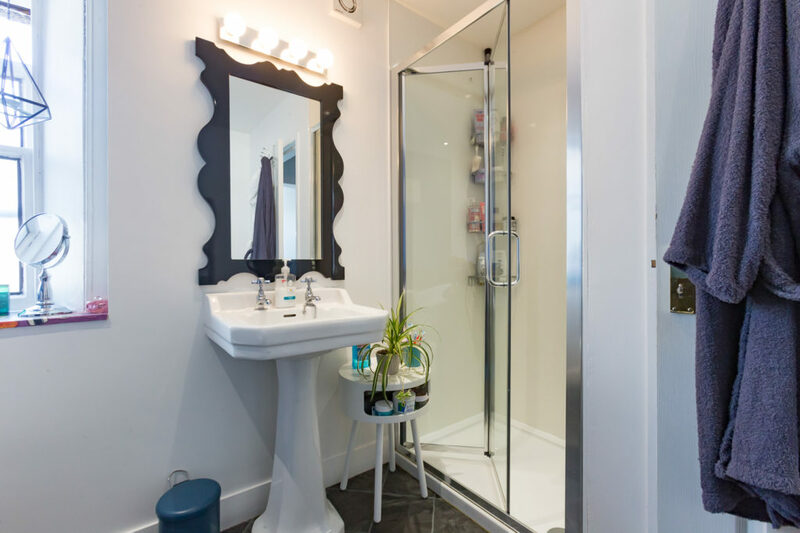 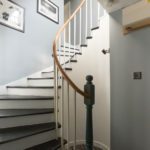 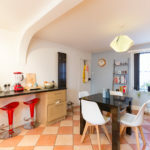 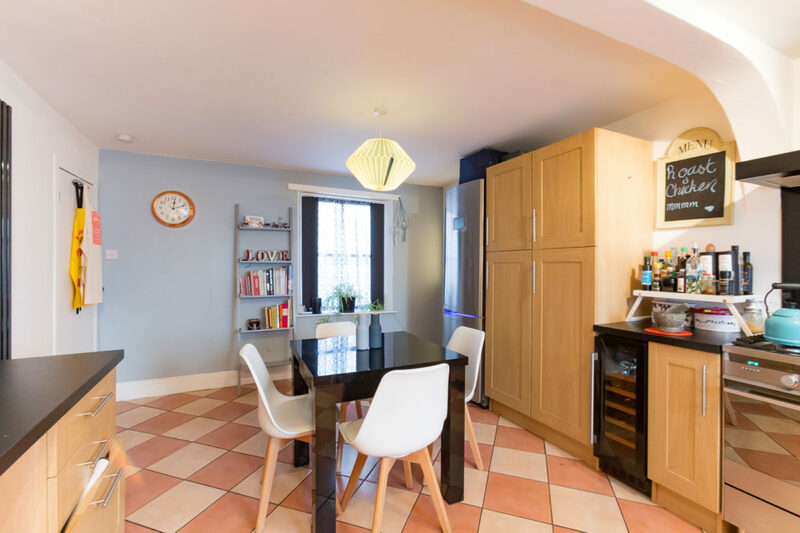 The current owners have thoughtfully and tastefully upgraded the kitchen and bathroom as well as decorated in fresh contemporary tones with new landing carpets and décor throughout. 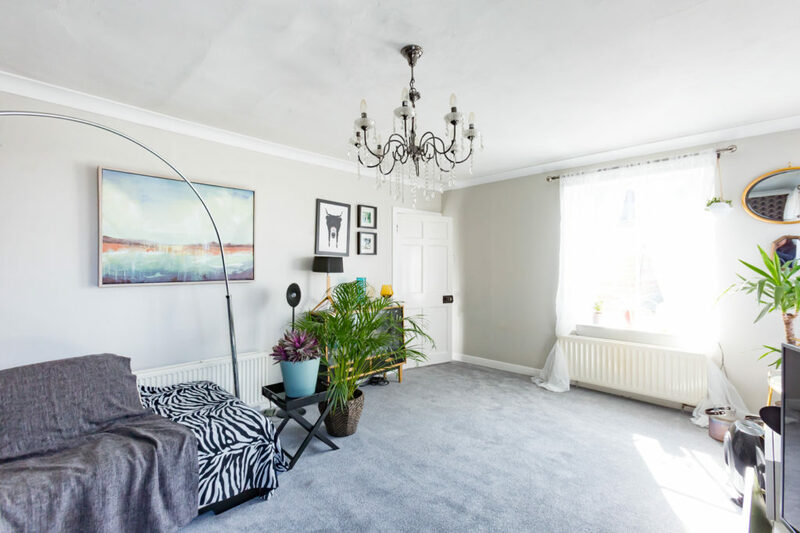 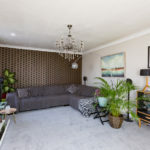 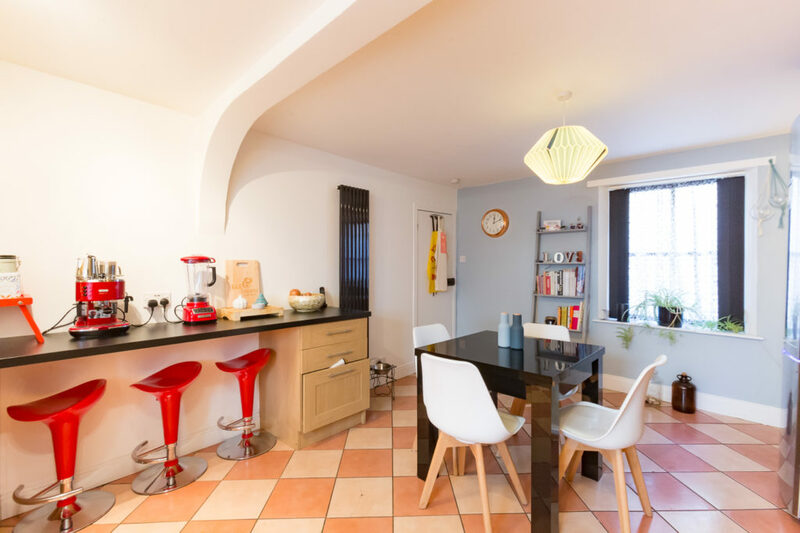 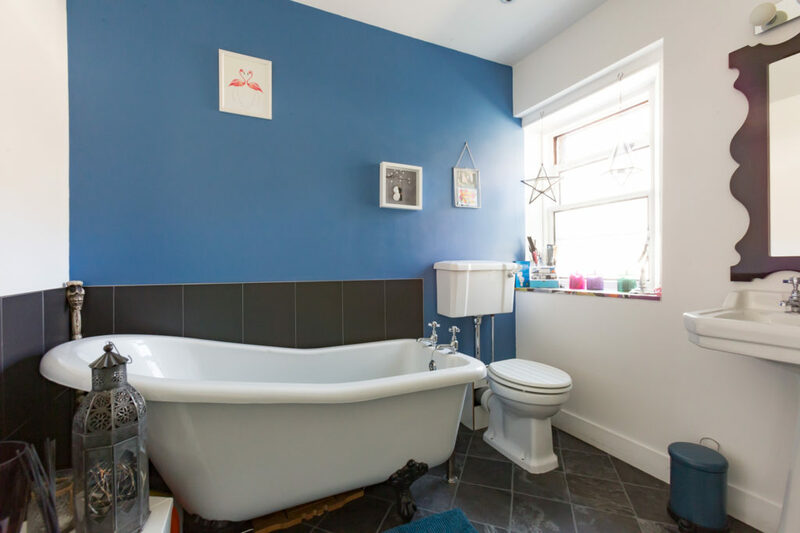 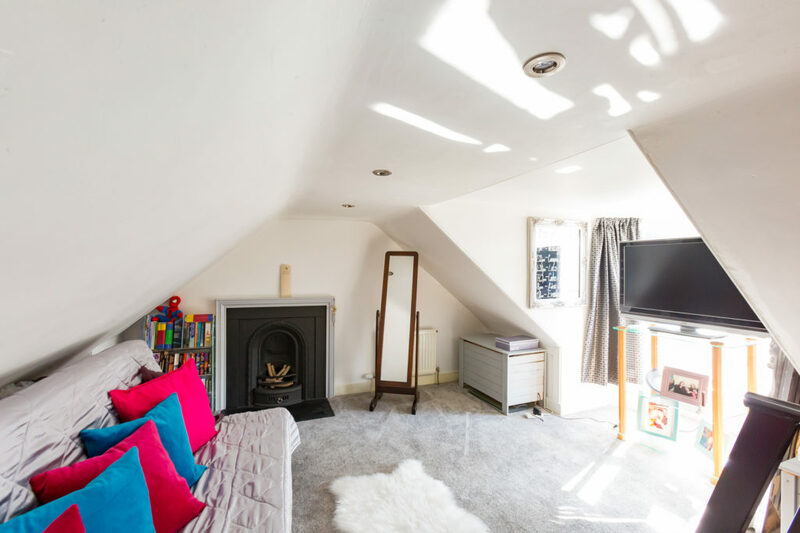 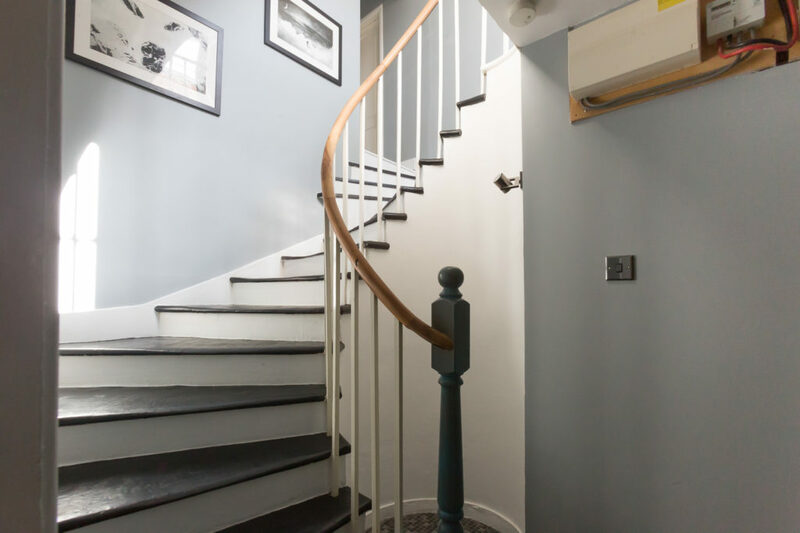 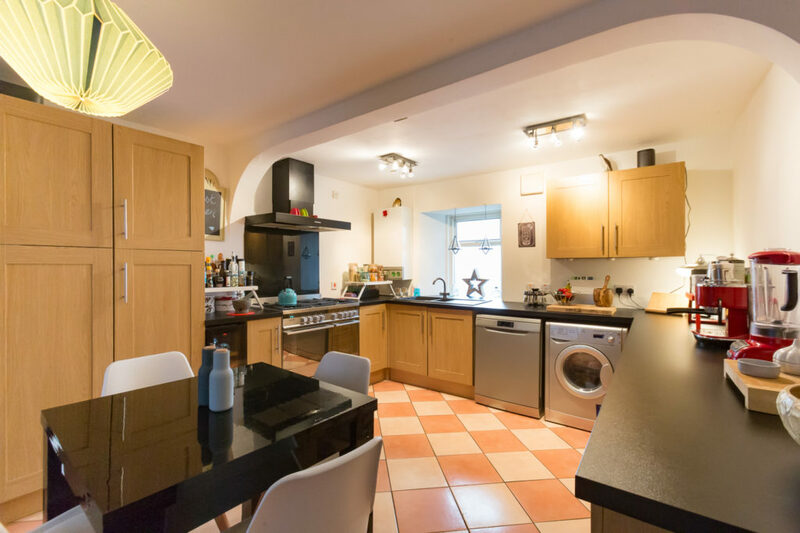 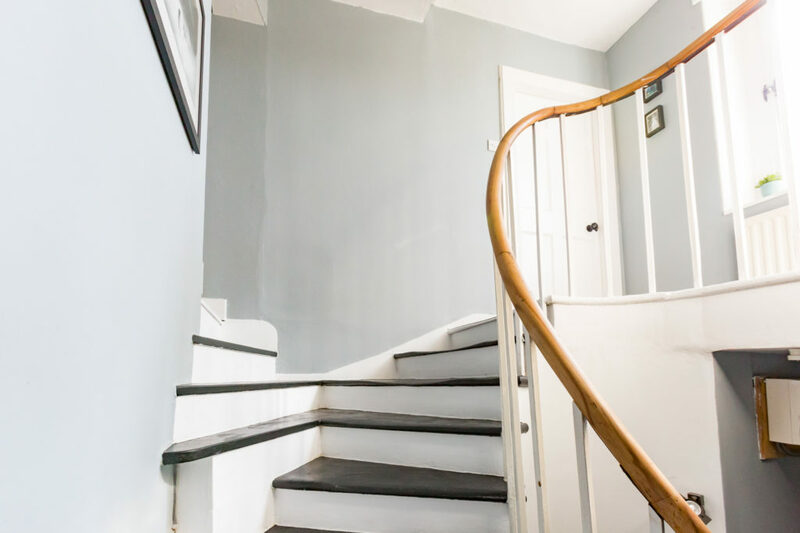 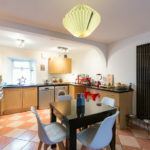 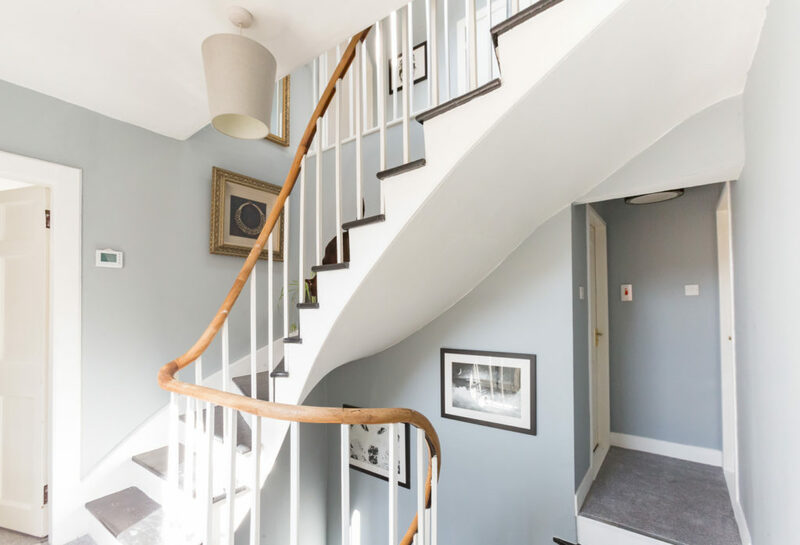 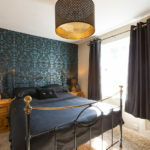 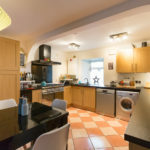 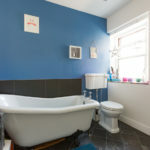 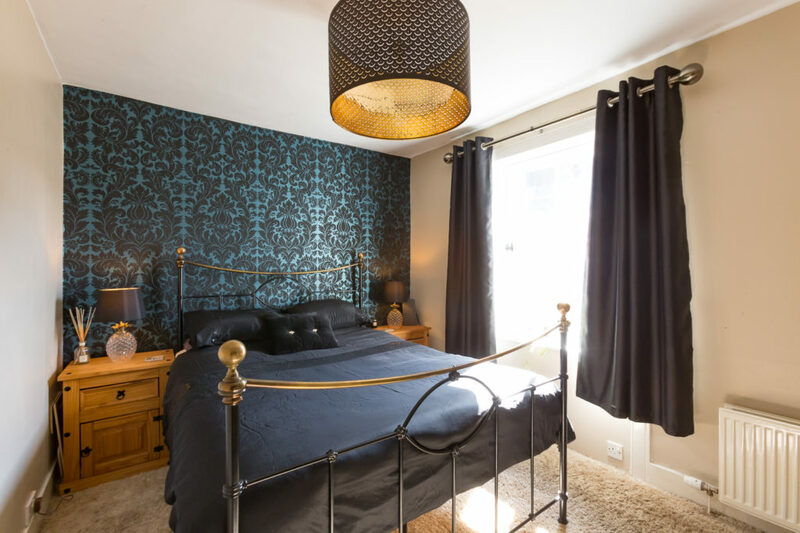 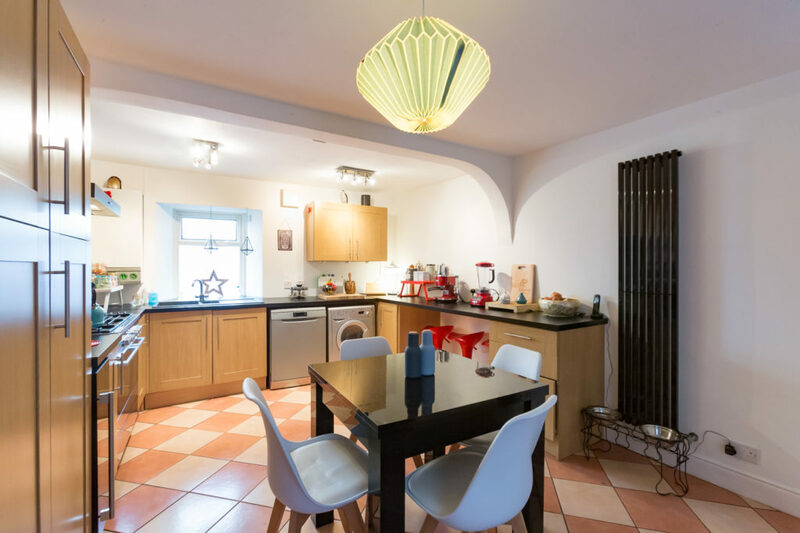 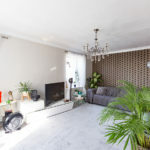 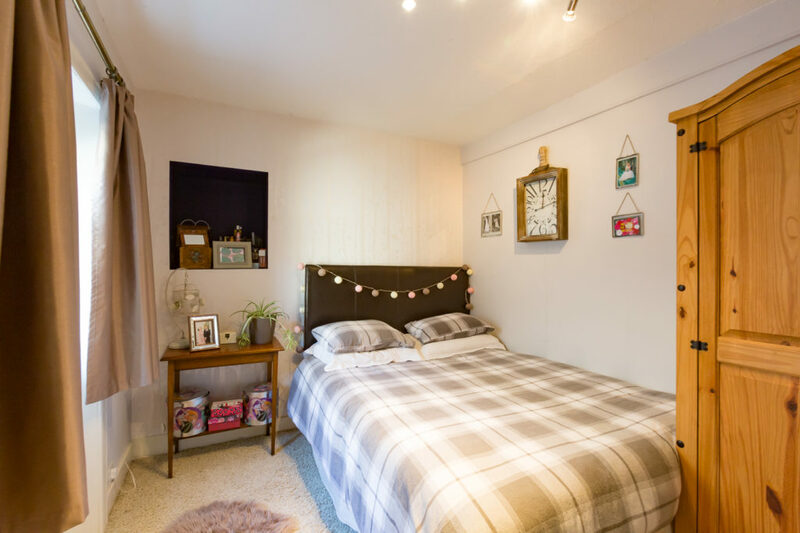 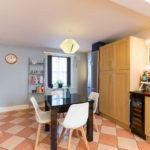 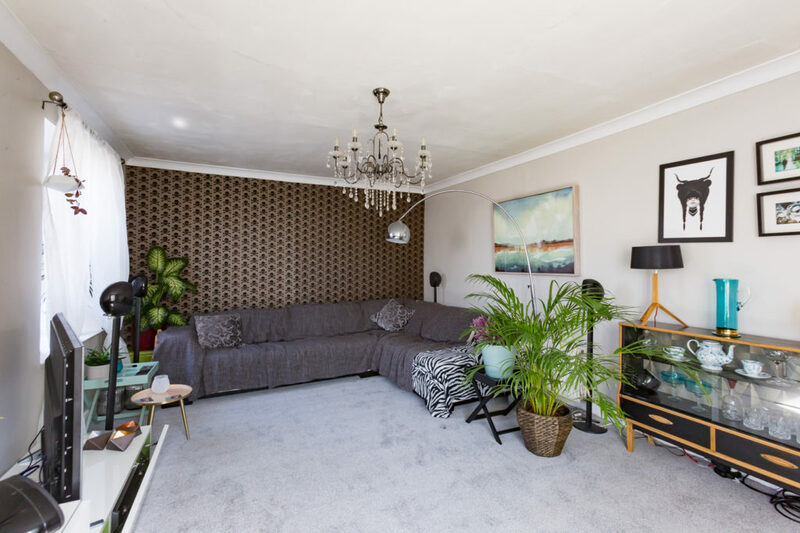 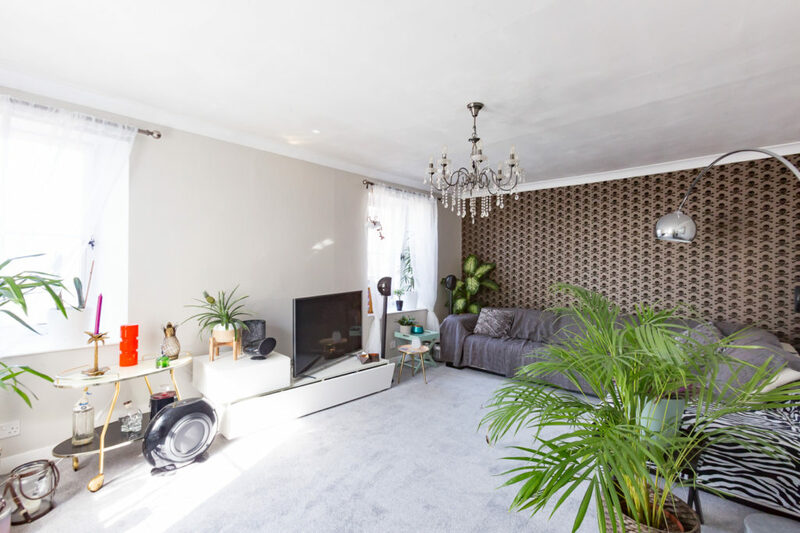 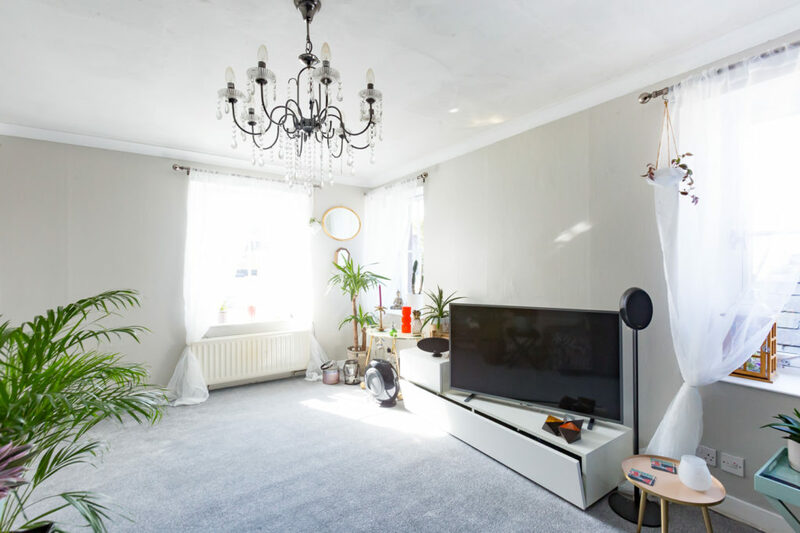 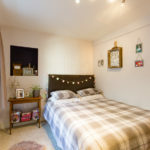 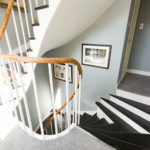 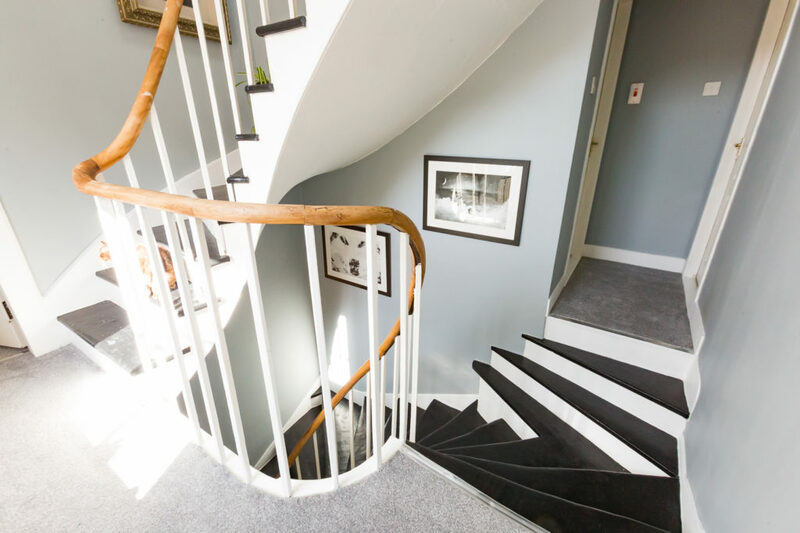 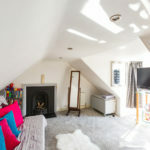 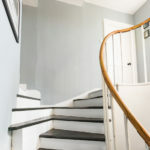 As well as a generous size lounge and dining kitchen the property has two bedrooms and bathroom, with freestanding bath and separate shower enclosure, and two further attic rooms, ideal for further accommodation as office space, music room or playrooms. 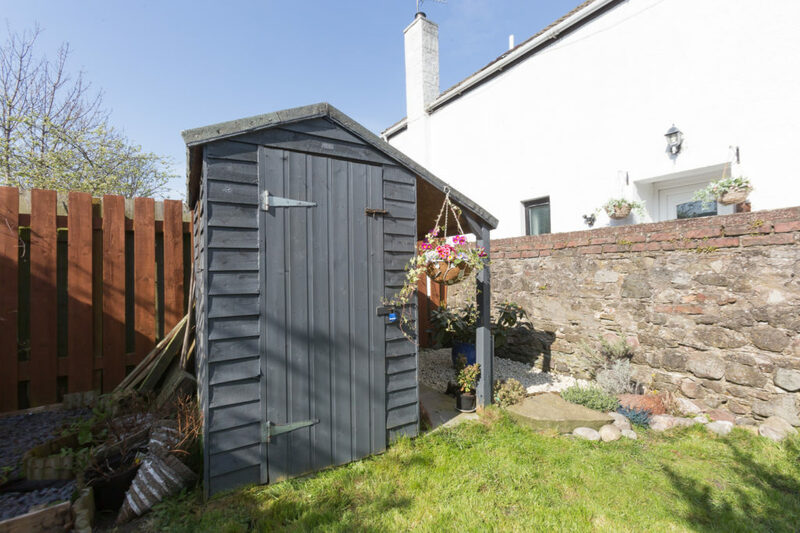 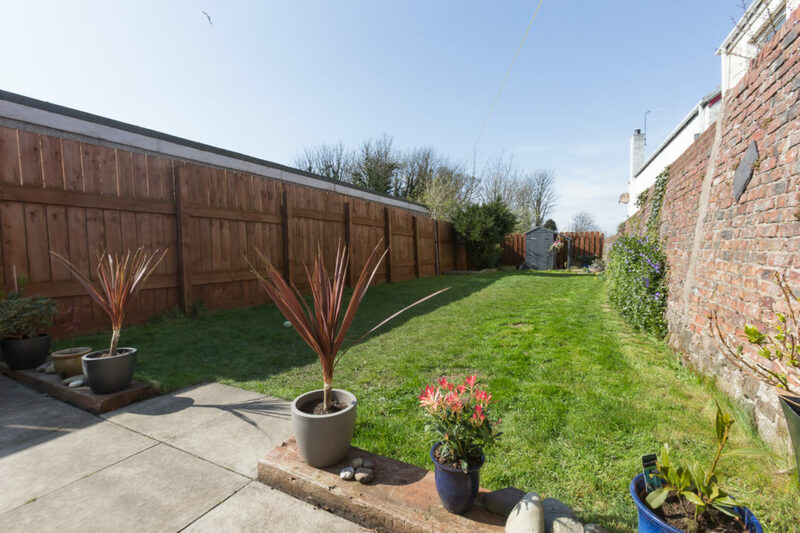 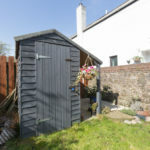 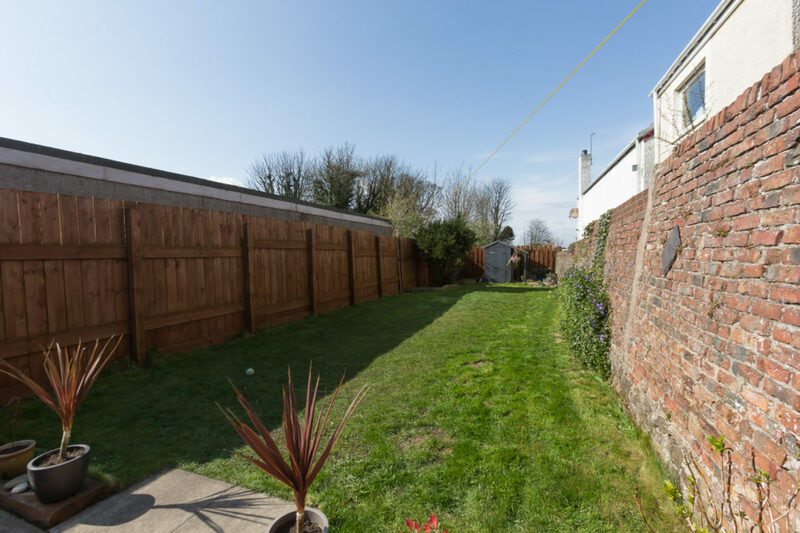 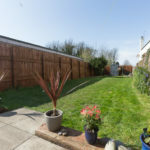 Outside there is a fully enclosed private garden with secluded entertainment patio area, lawned garden, electricity point, water tap and wooden shed. 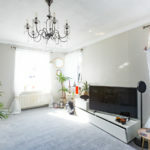 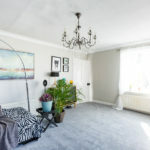 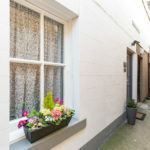 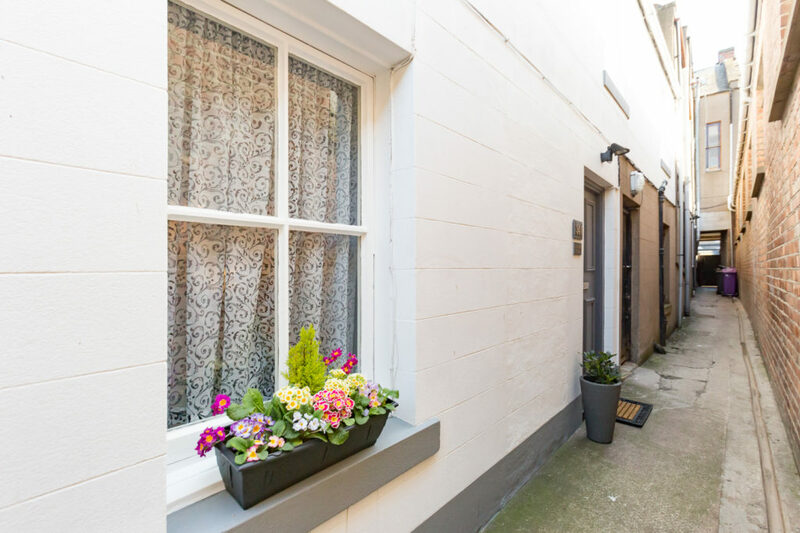 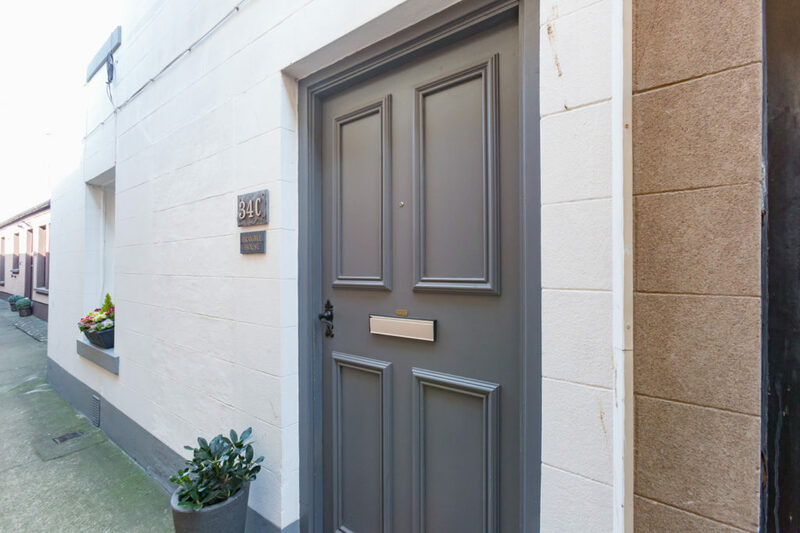 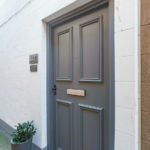 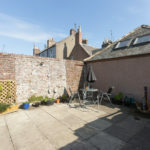 A private enclosed close gives direct access onto Montrose High Street as well as onto Great Western Road, opposite the railway station and supermarket. 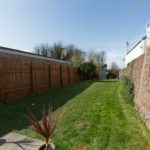 There is also additional garden bordering the lane and an area of mutual garden ground.